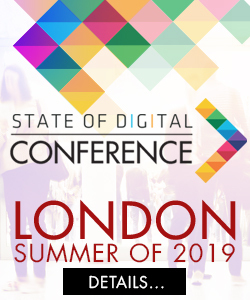 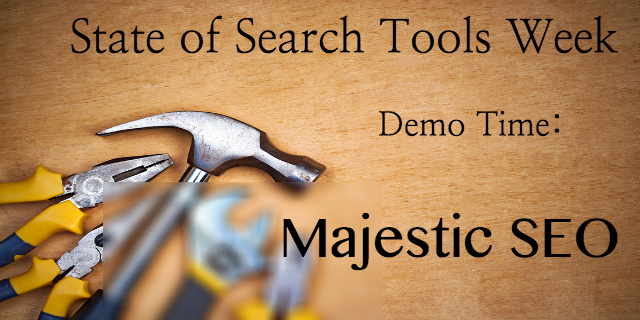 A presentation by Dixon Jones of Majestic SEO which will tell you what the main features of their tool are and what you can expect from Majestic SEO. 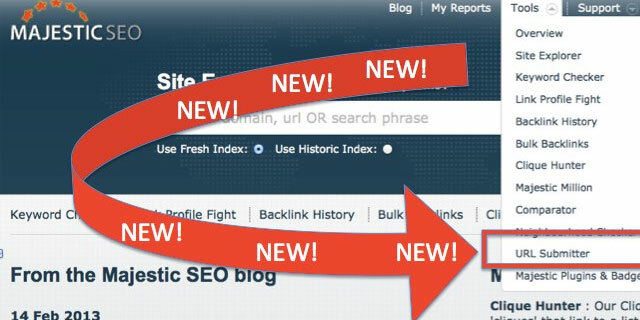 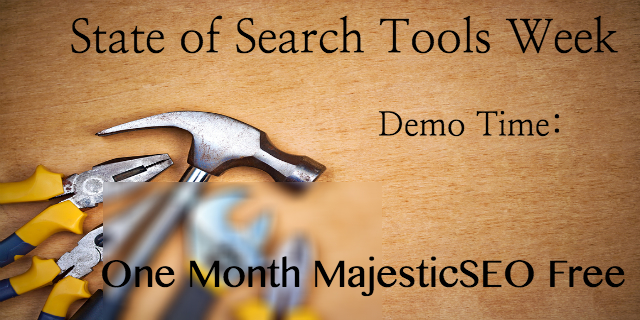 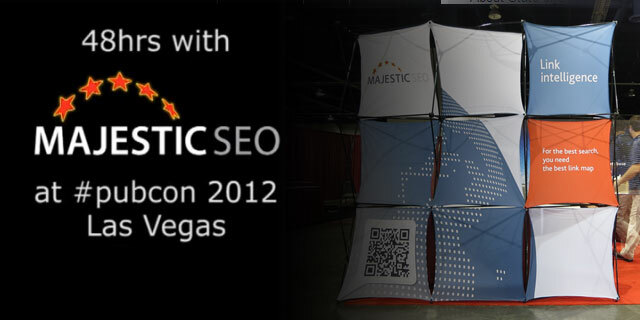 Register for a Tools Demo and Get One Month Majestic SEO For Free! 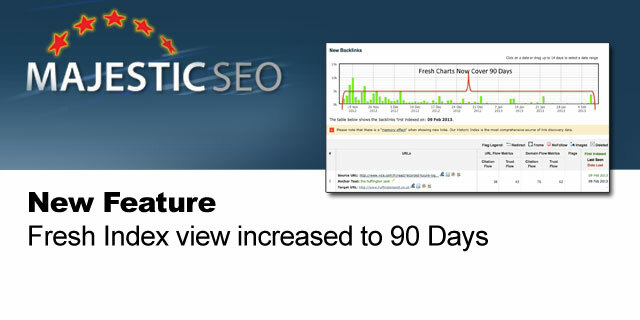 Raventools announced their decision to close the rank checking element of their platform. 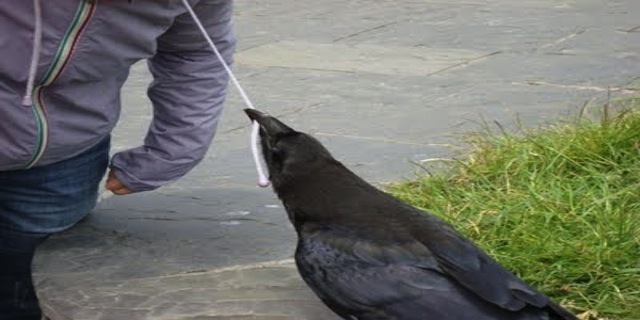 What do the other players say? 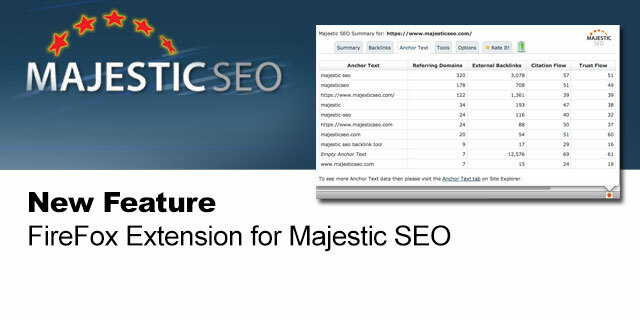 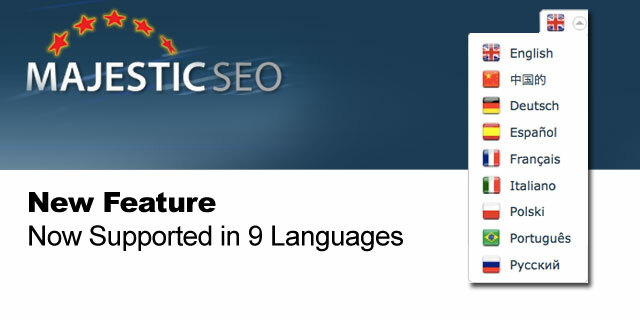 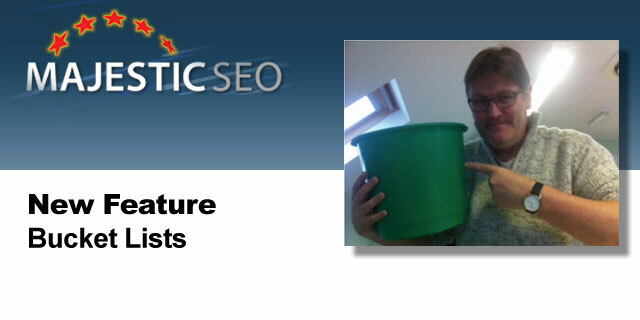 Majestic SEO launches a feature in which you will be able to upload a file of links and analyse them.